Israel (Anton) Pincas was born in Sofia, Bulgaria, in 1935, and immigrated to Israel as a child. He divided his time between Tel Aviv and Paris and currently lives in Tel Aviv. Pincas has worked as a night editor for United Press, as a translator, and as editor at Am Oved, Sifriat Poalim and Even Hoshen Publishers. He has also managed two art galleries and continues to work with contemporary art. 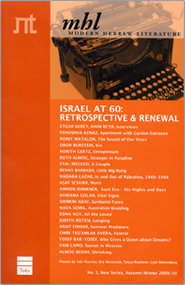 Pincas began publishing poetry in 1951. 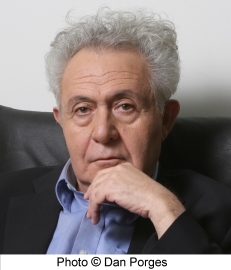 He has received several literary awards, including the Prime Minister's Prize twice (1976; 2011), the Bernstein Prize (1981) and the prestigious Israel Prize for Literature (2005).